Your dog may not be able to see clearly as it ages. 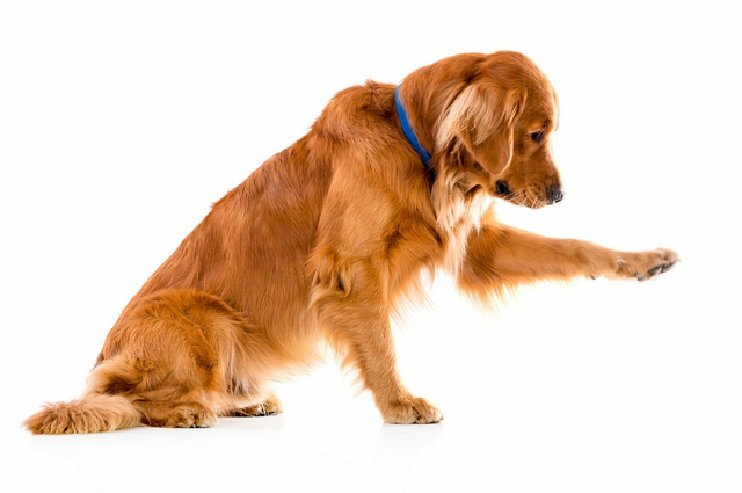 You will notice this as your dog bumps into surfaces, displays signs of discomfort (e.g. eye redness, cloudiness, swelling), and meets accidents. You should bring your dog to the veterinarian for diagnosis and for prevention measures. Humans aren’t the only ones experiencing callus and dry skin during aging. When your dog becomes an adult, it doesn’t want to play around and explore the world that much any more. It may start to lie down on the floor more often or just sit and stare at its surroundings. The more its body touches a certain kind of surface, the more it experiences skin problems. Lumps and bumps are also common signs of aging for dogs. Humans and dogs have similar health problems as they age. For dogs, urinary tract infection (UTI) and kidney problems may be detected among middle-aged and senior dogs. Dogs might also experience urinary incontinence. These problems may be alleviated by medications. Your dog may not have a pleasant smile or breath any more. You might observe gum inflammation, loose teeth, or excessive drooling in your dog’s mouth. Dental hygiene is important for dogs since they can also develop oral diseases. You can ask your veterinarian about maintaining your dog’s oral health. It’s never too late to start taking care of your dog’s teeth, especially if you enjoy kisses from your dog. Your dog may not run or walk around your house or your backyard that much any more. It’s not that your dog is perpetually bored. Your dog is aging and it might have joint issues like arthritis that keeps it from moving around. You can talk to your veterinarian about an exercise plan or a diet plan to help your dog with this issue. Ramps and beds may also help your dog, depending on your dog’s mobility case. Although the best time to insure pets is when they are young and healthy, you can still get health coverage for an older pet, and as long as the claim is not considered pre-existing, coverage can be provided. There are even some companies who no longer consider a condition pre- existing if the condition has been “cured” and no treatment or symptoms for the last 12 months, and even a few will consider 6 months. You can find out which pet insurance plan can cover a “cured” condition if there was no treatment or symptoms for a certain length of time by checking out the pet insurance reviews with www.theinsuredpet.com. You can also find out which pet insurance offers the best coverage for older pets. Better Safe than Sorry…How I Wish I Had Enrolled Jonah With Pet Insurance Much Sooner. From a NYC Veterinary Practice Manager To All NYC Pet Parents – Getting Pet Insurance Will Give You Peace of Mind……. 5 Benefits of Dogs On Children with Special Needs. We are here to service all pet owners in the United States. Need guidance? Please contact us via email, text or phone.